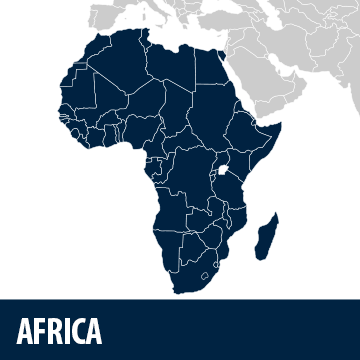 On the 30th of December 2018, general elections were held in the Democratic Republic of Congo, marking the country’s first peaceful transfer of power since its independence in 1960. Since then, however, the former Belgian colony’s institutions have been shaken by internal disputes, while both regional and international actors have been monitoring the situation trying to forecast its potential implications for the geopolitical balances of the area. Back in August, long-time President Joseph Kabila eventually stepped down respecting the Constitution’s two-term limit for presidency. He also announced Ramazani Shadary as the candidate selected by the ruling coalition, the Common Front for Congo (FCC), to run for office against opposition candidates Martin Fayulu and Félix Tshisekedi. Being the government’s nominee, Shadary was quickly labelled as a cover figure behind which Kabila would have likely continued to exercise his power, and the FCC’s victory was broadly expected to be secured by the authorities. Yet, during the night between 9th and 10th January 2019, the Independent National Electoral Commission (CENI) surprisingly declared Tshisekedi, leader of the main opposition party (Union for Democracy and Social Progress – UDPS), the new President-elect with 38% of the votes, while Shadary ranked third with only 23%. A historic turn in Congolese politics then, if it were not that the legitimacy of the electoral process started to be largely contested even before the result was revealed. Strong evidence compiled by the 40.000 volunteers deployed by the Episcopal Council of the Congolese Catholic Church (CENCO) to monitor electoral seats all over the country pointed out to manipulated vote tallies. Moreover, a Financial Times’ team of experts examined a second set of data leaked from the electoral commission and confirmed the fraud [cf. Congo voting data reveal huge fraud in poll to replace Kabila, Financial Times, January 15, 2019]. It was on these bases that the runner-up, Martin Fayulu, a former oil tycoon, denounced the result as an “electoral coup” and filed an appeal to the Congolese Constitutional Court: both data collections matched in highlighting his victory by gaining a total of more than 9 million votes against Tshisekedi’s 3 million, while the Commission had accounted the first with 6.3 million and the latter with 7.1 million. This notwithstanding, the Court confirmed the original result and Félix Tshisekedi was officially sworn in as DR Congo’s fifth President on the 24th of January. Behind such an unexpected course of events there are rumours, perpetrated mainly by critics of Kabila, claiming that the outgoing Head of State, acknowledging Shadary’s poor electoral performance, could have decided to switch the candidate towards whom direct his influence, offering a power-sharing deal to the opposition that would assure Tshisekedi’s win by virtue of his strong ties with the country’s secret services. This hypothesis is backed by the fact that Kabila’s ruling coalition won a large majority of seats in the National Assembly: the FCC will have the power to choose the Prime Minister and to control key Ministries, thus still being able to exercise a great influence on a President with a poor political experience such as the newly elected. Not surprisingly, indeed, on the 16th of February Kabila and his successor had their first official meeting to discuss a coalition government. Complicating Tshisekedi’s already weakened role are the deep-rooted instability and major humanitarian crises affecting the DRC: with around 4.5 million people internally displaced and 535.000 refugees hosted [cf. DR Congo Fact Sheet, UNHCR, December 31, 2018], more than one hundred armed groups raging in its eastern regions and a severe Ebola outbreak plaguing the population in active conflict zones, Congolese governmental system could collapse at any moment, plunging the country into its umpteenth civil conflict. Within this complex framework, it is relevant to notice how foreign actors have reacted to the controversial election. Despite some initial concerns over the legitimacy of the electoral process, both regional organisations (such as the African Union and the Southern African Development Community) and Western countries, eventually accepted the outcome, hailing the transfer of power as a meaningful improvement for the country’s democracy. Realistically, this was done in the name of stability: if major players as the AU, the EU and the UN still want a chance to secure the volatile region, they can only gain it through a restored cooperation with a President that may be less hostile than Kabila was. It went differently for what regards China and Russia, though: the two countries backed Tshisekedi’s victory since the very beginning, aiming at strengthening their influence in the country and potentially recalibrating regional geopolitical balances by presenting themselves as alternative and less-demanding counterparts. Notably, Chinese have strong interests in the Congolese massive resource wealth, especially in raw materials as cobalt, while Russians – even if in a less assertive way than Beijing – are trying to regain their ascendant in Sub-Saharan Africa by leveraging local dissatisfaction against what is perceived as a generally meddling Western politics. If Tshisekedi and his party will not strive to build their own independent political authority in the next future, this presidential mandate will either bolster Kabila’s hegemony or create a strategic void of power that could ease both armed militias’ insurgence and foreign actors’ scramble for regional influence, in each case leading to the erosion of national sovereignty. Sofia Mastrostefano – Master’s Degree in Philosophy at Vita-Salute San Raffaele University of Milan. She attended several courses on geopolitics and global security at the Italian Institute for International Political Studies (ISPI). 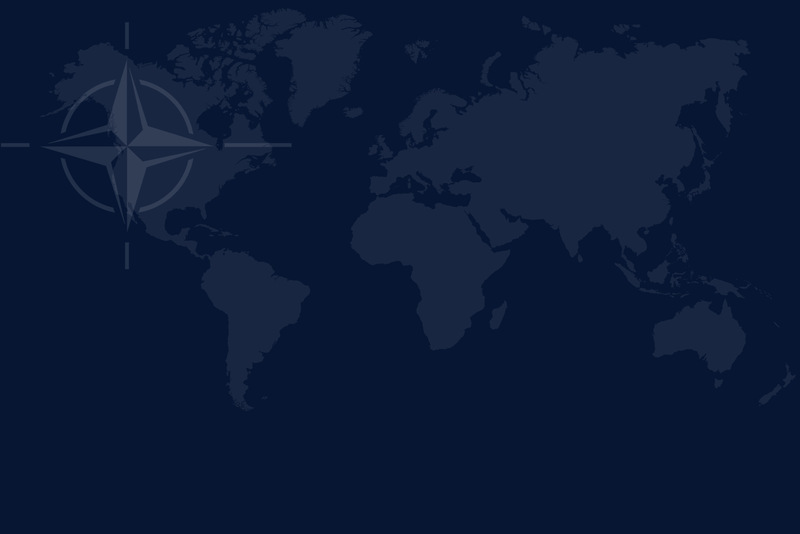 Currently Media Officer at the NATO Defense College Foundation.